Our Summer Session will be starting the week of May 28th. 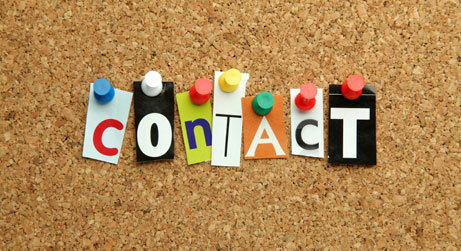 Please go online or call our office at 888-APA-POOL to register your team for the Summer. PLEASE MAKE SURE YOUR INFORMATION IS UP-TO-DATE. You can update it in your player profile, fill out a membership application, or call our office at 888-APA-POOL. 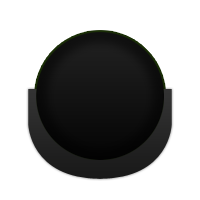 We offer 8-Ball, 9- Ball, Double Jeopardy (8-ball & 9-ball played in 1 night), Masters, Ladies, Doubles, Juniors Academy, Aloha and much more! 1. APA Membership Fee is only $25 per Year. 2. 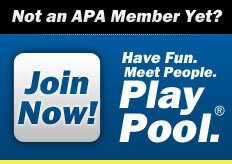 All APA Members receive Member Discounts on the National APA Website: poolplayers.com, Membership, then click on Member Benefits and Discounts. Cash in on the savings offered to you through your APA Membership! 3. Having Fun, Meeting People and Playing Pool is what the APA is all about. You don't have to be a Pool Shark to be part of the APA. We love Beginners! 4. 1.7 Million guaranteed cash and prizes paid through APA'S National Tournaments. 5. APA uses The Equalizer Handicap system. 6. Vegas Baby! You can win a trip to Las Vegas to compete in the Nationals. 8. If you Like our Facebook Page you can get in on the Fun and try to win bi-weekly prizes! 9. Membership with the APA you will receive an annual subscription to The American Poolplayer magazine, a membership kit and patch. So what are waiting for? Call Today to join our League. When Winter gets into full swing we ask that you please familiarize yourself with the TEAMAPA Liberal Play Policy. In the event of a Snow Emergency, please use "Common Sense" as your Number One Guide! You can check the website here or at ctapa.com for updates. You can also check our Facebook page: Connecticut APA.